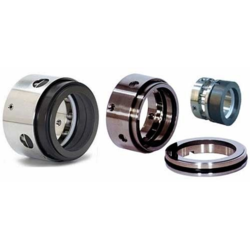 We are a highly acclaimed Multi Springs Mechanical Seals Manufacturer and Exporter from India. The Multiple Spring Balance Seals is made from the best raw materials available in the market. The Multiple Spring Balance Seals is available at an attractive price. 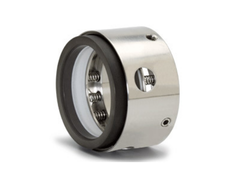 GLOBE STAR Mechanical Seal Series B83 is Multiple Spring Balanced Seal Equivalent to DIN 24960. The Springs are protected from the Fluid by means of Dynamic O-Ring. Multiple Spring Balance Seals are developed for media containing Solid Particles, Mining Industry, and Chemical & Water Conditioning Industry. We are a highly esteemed General Purpose Multi Spring Balanced Seal. Their Compact Design permits their use in all types of Centrifugal Pumps. All Components are held together by a Snap Ring which helps in Easier Installation & Removal. one can Convert Series U81 to U86 & B81 to B86 by changing only the Dynamic Ring & the Secondary Seal. This principle is ideal for stock rationalization. 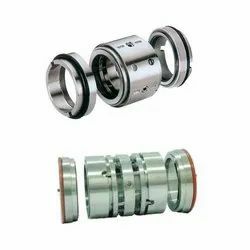 We manufacturer Multi Spring Mechanical Seal. Torque transmission from retainer shell to seal ring is done through drive lugs. 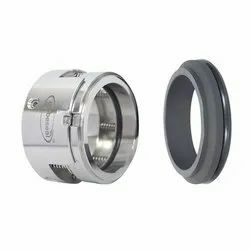 All components are held together by a snap ring which helps in easier installation and removal. 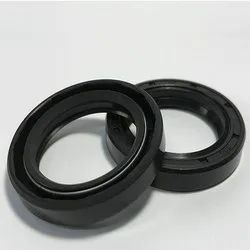 We hold expertise in offering series B83 Double Spring Seal, which is Double Spring Balanced Seal equivalent to DIN 24960. 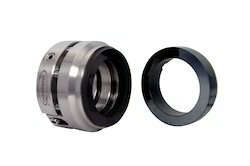 These balance seals are suitable for media containing solid particles, mining industry, chemical & water conditioning. 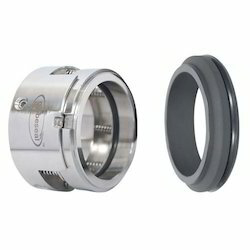 We have attached Dynamic O-Ring for the protection from fluid. Torque Transmission from Retainer Shell to Dynamic Ring is done through Drive lugs. Multi Spring Unbalanced Seal's Compact Design permits their use in all types of Centrifugal Pumps. All Components are held together by a Snap Ring that helps in easier installation & removal. We are a highly acclaimed Multiple Spring Seal Manufacturer and Exporter from India. The Multiple Spring Balance Seals is made from the best raw materials available in the market. The Multiple Spring Balance Seals is available at an attractive price. 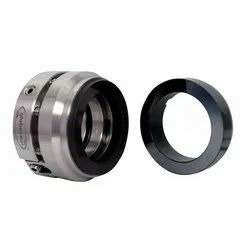 GLOBE STAR Mechanical Seal Series B83 is Multiple Spring Balanced Seal Equivalent to DIN 24960. The Springs are protected from the Fluid by means of Dynamic O-Ring. Multiple Spring Balance Seals are developed for media containing Solid Particles, Mining Industry, and Chemical & Water Conditioning Industry. Looking for Multi Spring Seal ?